Alta isn't much more than a school, library, and a few lodges and private vacation rentals, but its location makes it ideal for either skiing at Grand Targhee or exploring the Tetons from the west side. As Teton Valley's premier brokerage firm, we understand the requirements of buying or selling a resort home in Alta Wyoming. Your success is our highest priority! 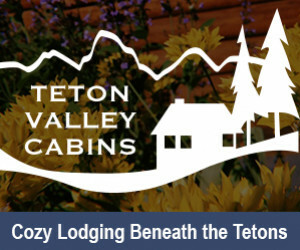 Teton Valley Cabins offers convenient location to explore Yellowstone National Park and Jackson Hole, it also has great amenities for families! Why should I visit Alta Wyoming? Other than the 25 mph speed limit, you might drive through Alta without even realizing you were in a town. Alta marks the gateway to Grand Targhee Resort and the Teton Canyon Trailhead. 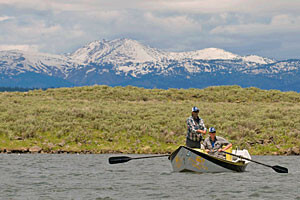 Alta is located on the far western border of Wyoming but only accessed via Teton Valley. It confuses many that Alta is both in Teton Valley AND Wyoming. From Driggs Idaho, drive east on Ski Hill Road towards Grand Targhee. Just before the road begins to climb to the resort, you'll pass through the very small town of Alta Wyoming. The road dead ends at Grand Targhee, making it the only place in Wyoming that you can only access via Idaho. What sort of services and amenities does Alta offer? Alta is home to an elementary school, a library, a church, and a couple lodges and B&Bs. Take care of grocery shopping and find other services in Driggs, just 5 miles to the west. What can I see and do and in Alta? 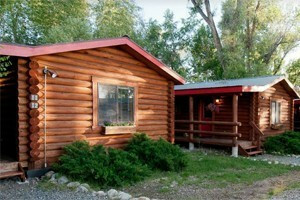 Camping: The Teton Canyon Campground sits at the trailhead and the end of the road. It's open from late May to mid September and you can make Online Reservations. Hiking Trails: Enjoy a mellow stroll through meadows and wildflowers up the South Teton Creek Trail. Continue further along the trail to reach Alaska Basin, one of the most beautiful destinations in the Tetons. Take the North Teton Creek Trail up to Table Mountain, a 12 mile round-trip hike that gains roughly 4,000 feet of elevation. The views from the top are spectacular. Cross Country Skiing: Starting near the Alta Library, Teton Valley Trails and Pathways maintains 10km of groomed nordic track. You can also head out to Teton Canyon and enjoy 13km of track along the road. 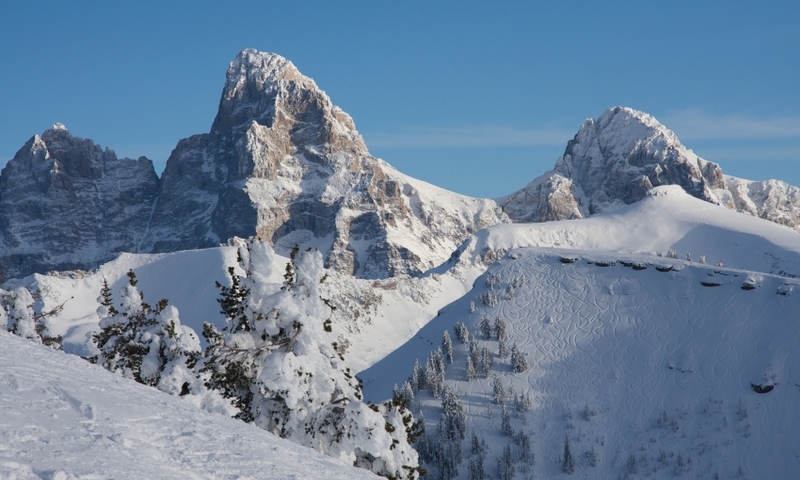 Grand Targhee Resort: From Alta, you'll quickly climb the road to Grand Targhee Resort. In the summer months take a scenic chairlift ride to the top, go mountain biking, or play a round of disc golf. The Ghee also hosts two major music festivals in July and August. During the winter, Targhee turns into a winter wonderland. Beginner and intermediate runs weave around the mountain and you'll get your fair share of face-shots! A nordic track and tubing hill are located at the base area.